Mold Solutions is always looking for ways we can give back to the local community and last week we received an awesome opportunity. Due to some connections Ed Maholovich had with and employee at Habitat for Humanity we were able to coordinate a day where our entire company helped out on a project and that’s exactly what happened. However, I thought it might be fun to let Ed himself give you a recap of the day. “I started working with Habitat for Humanity about 3 years ago. John Knoelk is the project manager for the Will County office of Habitat and I had worked with John many years ago doing mold remediation while he owned his own construction company. John closed the construction company and started working for Habitat. Knowing how well our product works, John had brought Mold Solutions on to treat some of the homes that Habitat was rehabbing for families in need. 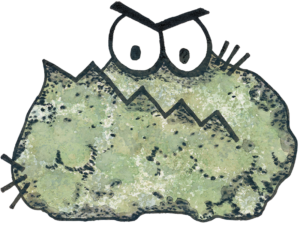 While I was out at a property this summer for John looking at another project, I had inquired about how Mold Solutions could be even more involved in helping out the community. John informed me that he had a property that was in pretty bad shape and any help we could offer would be greatly appreciated. I went back to the Mold Solutions Chicago office and talked to Mike about the situation. 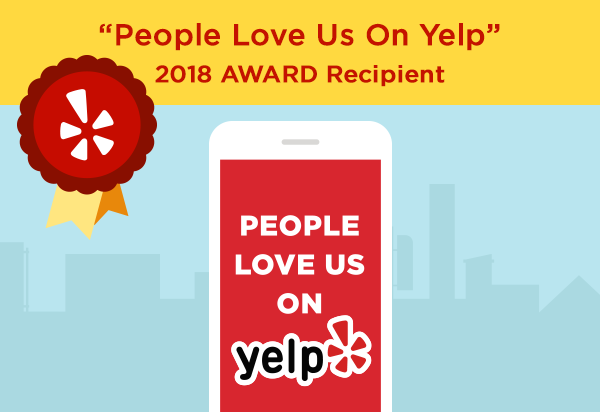 Mike was all for helping out in any way possible and as it works out, he was looking for a way to get our company involved in ways we could give back to the local community, so the timing could not have been better. The house was full of unwanted/moldy personal items along with some mold damaged walls & floors. 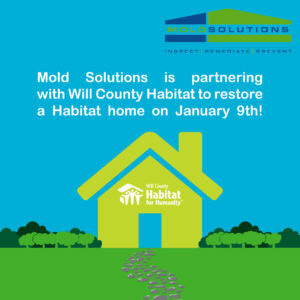 Mold Solutions offered to shut down the Chicago location for the day to take care of the problem at no cost to Habitat. Our day started at 7am at the Chicago office. Mold Solutions provided coffee & donuts to all employees. We had a quick meeting and headed out to the property (four work vans & two pickup trucks.) While at the property, Tim Waldier, our Chicago crew leader, held a brief meeting discussing what we were all expected to do. Since Tim normally does not have 11 people working on one project at a time, especially ones who don’t generally do this type of work, like office personnel, so you could imagine his concerns. The project started with all employees removing the belonging from the home and placing them into a dumpster located in the driveway. This took approximately an hour and a half. Once completed, the entire kitchen & bathroom cabinets and appliances were removed and discarded. All hardwood flooring and sub-flooring was removed and discarded. All doors, jambs & trim were removed form the property. Once we had the house completely cleared out, we were able to conduct a full inspection of the walls. All mold damaged walls & sub-flooring was removed and areas were treated for mold growth. John for Habitat was so impressed on how quickly & professionally we had achieved this task. He said most companies would have taken all day and we were done in about three hours. We removed the above ground pool from the back yard and cleaned up all debris from around the property. All employees had lunch provided to the from Habitat, a small token of their appreciation for the services provided. All in all it was a GREAT team building exercise for the company and a great service to the community. I have talked with Mike about doing this in the future and he is all for us doing some sort of charity work at least once a year! I’m so proud to work for a company that cares about its local community so much and the day couldn’t have gone any better. We’re also thankful to have opportunities like this that give us the chance to work with organizations like Habitat for Humanity. I can’t wait to see what other chances we have in the future!